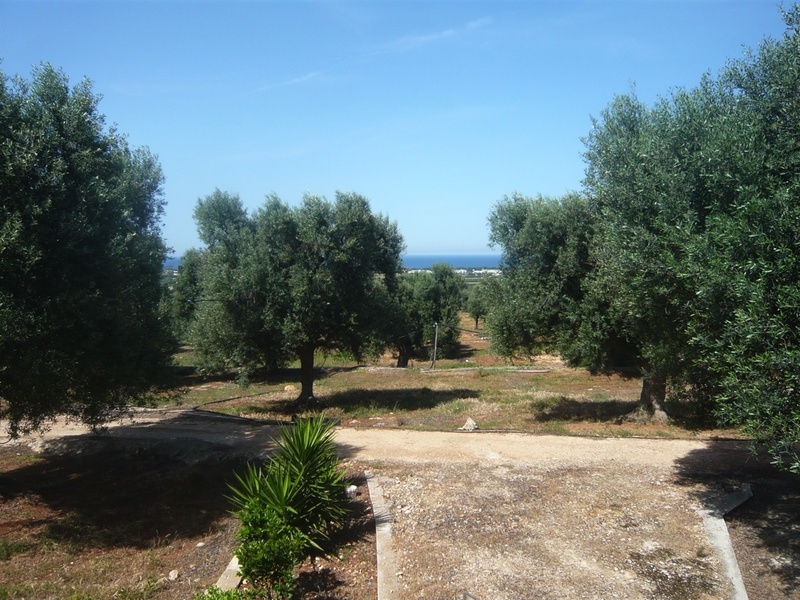 Rustico Sierri is situated 5km from the historic town of Carovigno in an elevated position with sea views. 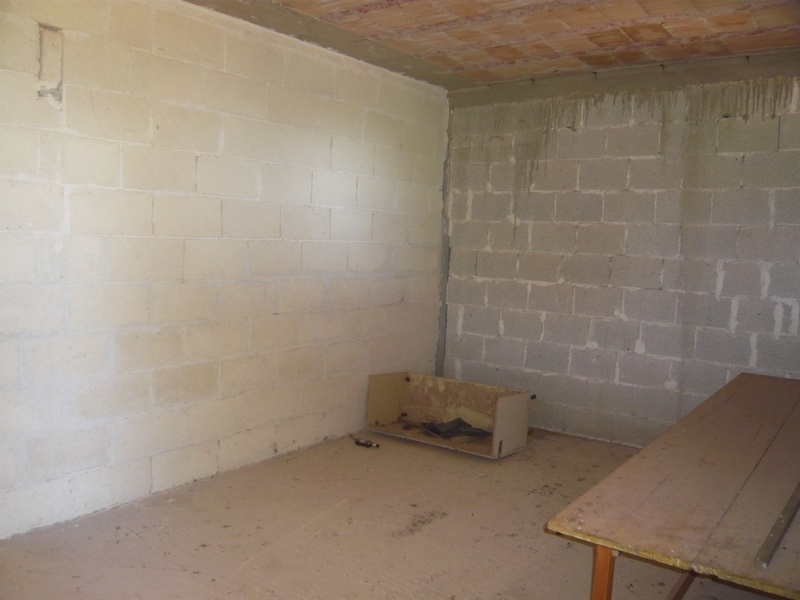 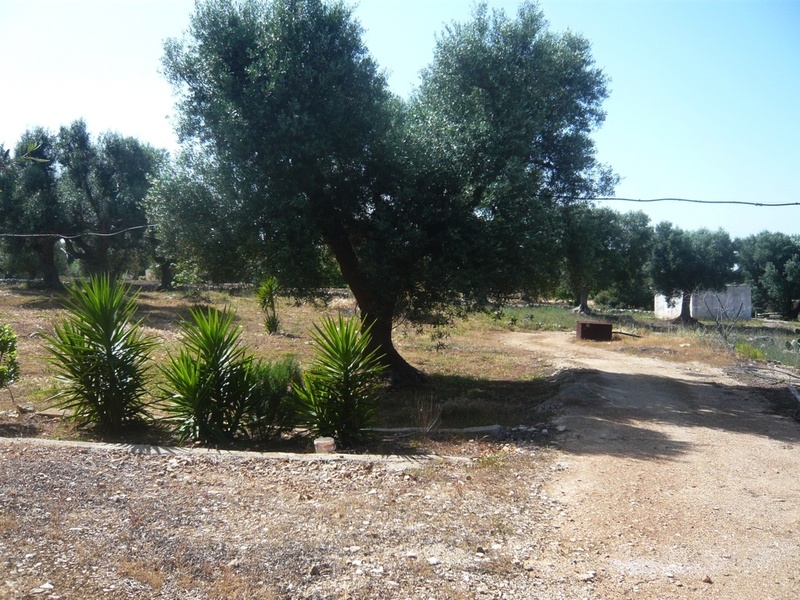 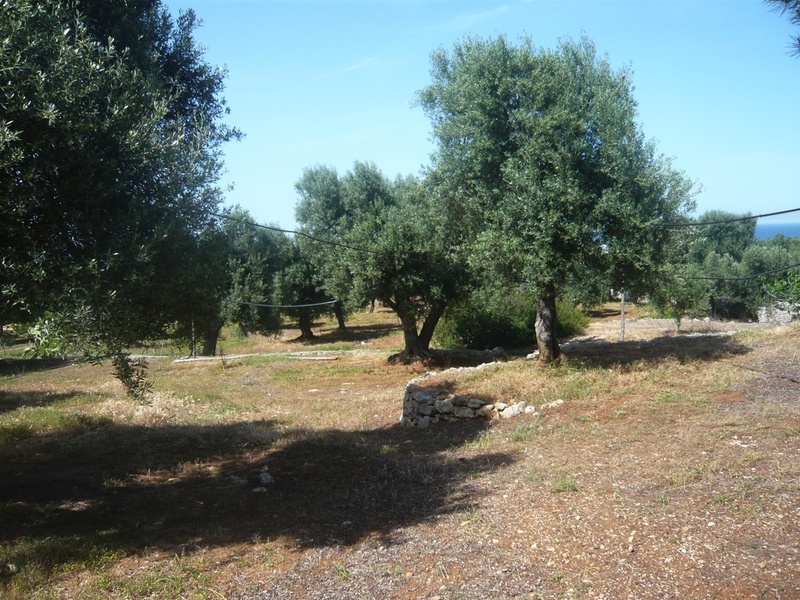 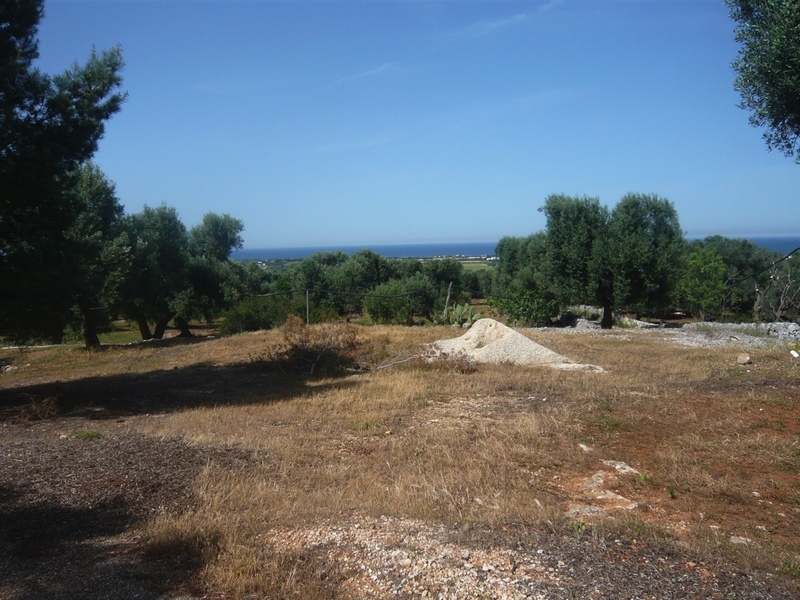 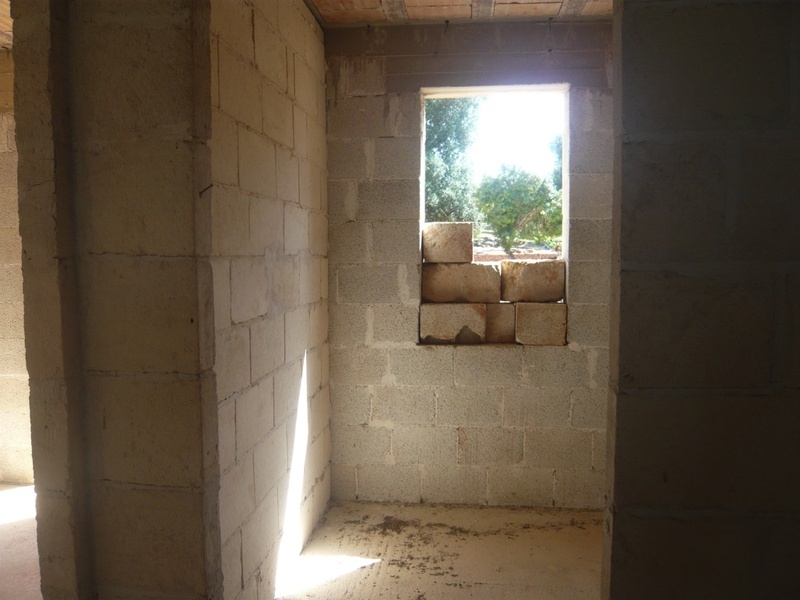 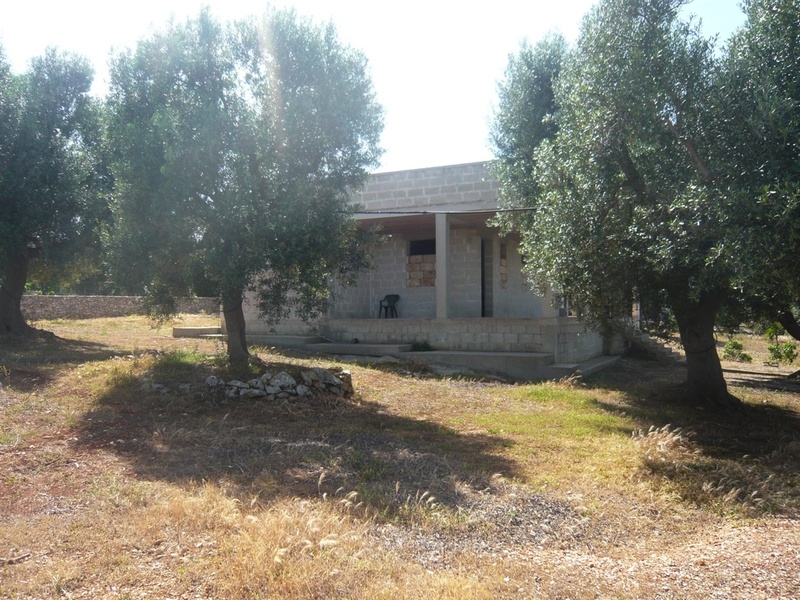 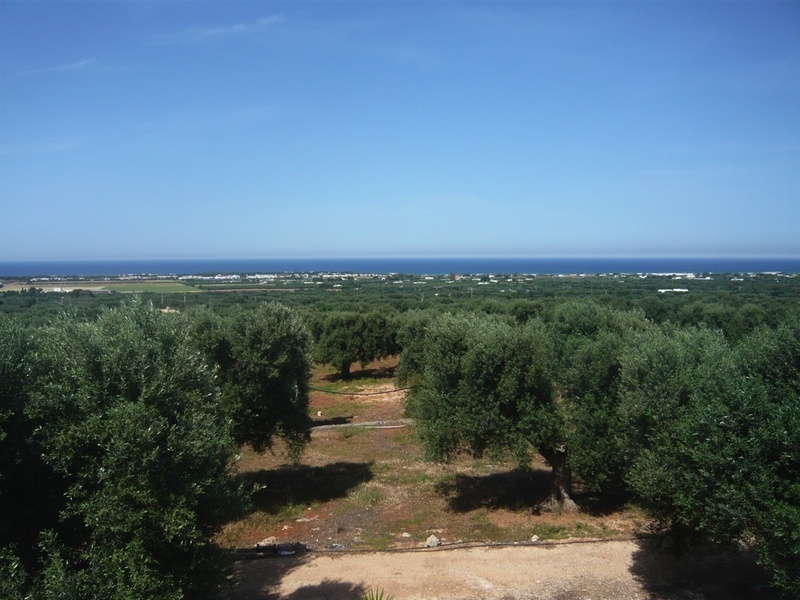 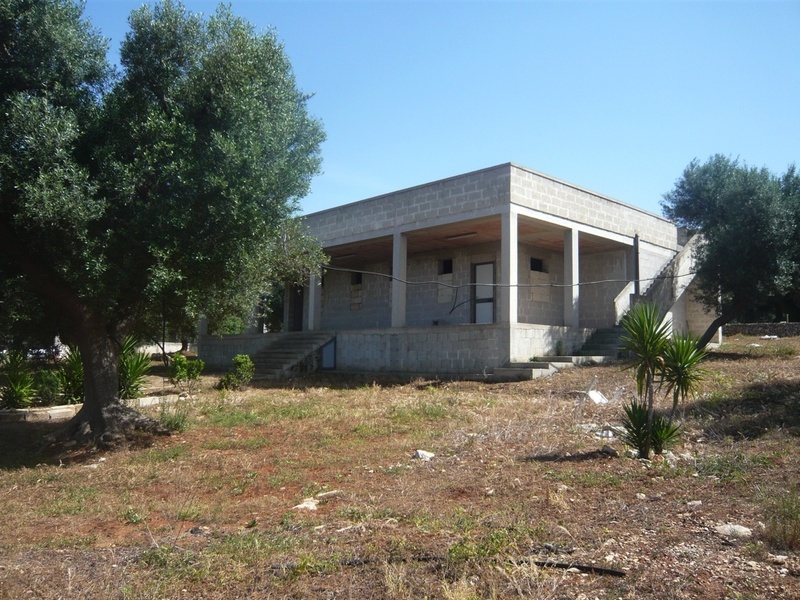 The land for sale with the property measures 1 hectare and there are 60 olive trees. 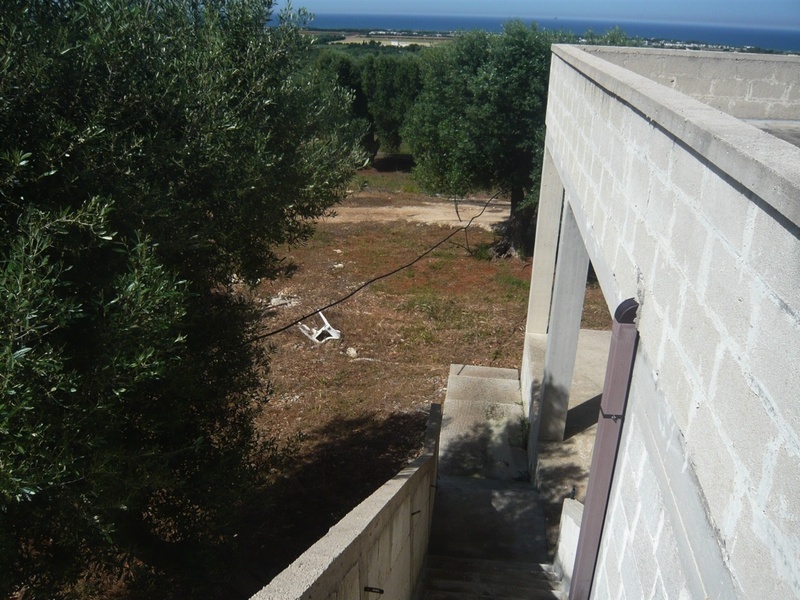 There is an artesian well on the land. 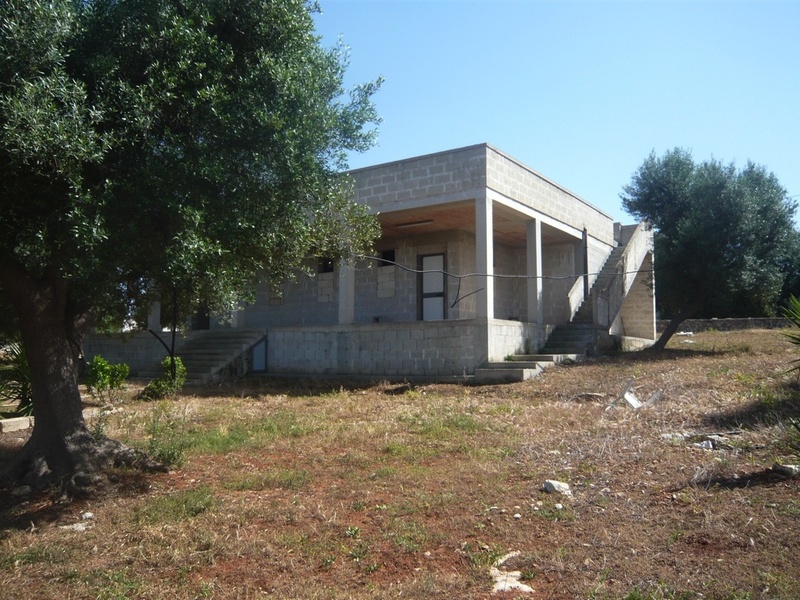 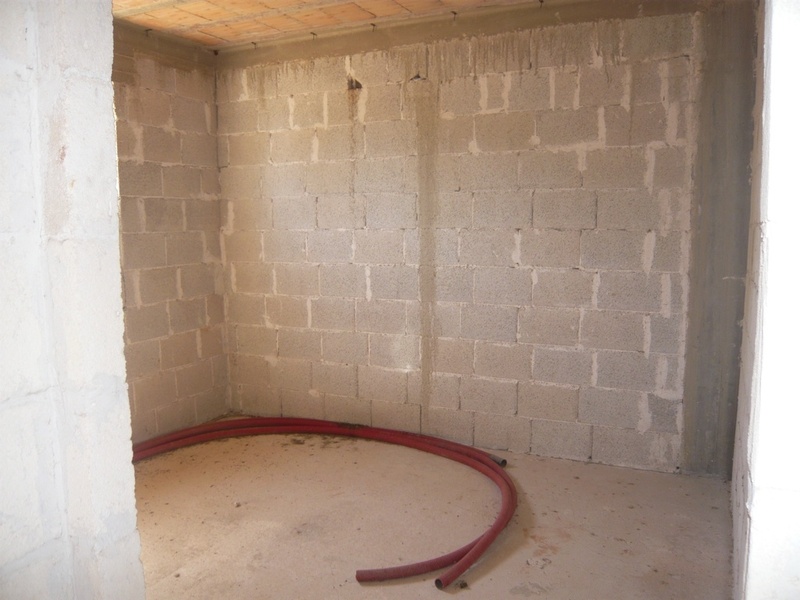 The dwelling area of the property measures 200 sqm and this can be divided into 2 apartments as it is presently, or alternatively transformed into 1 larger property. 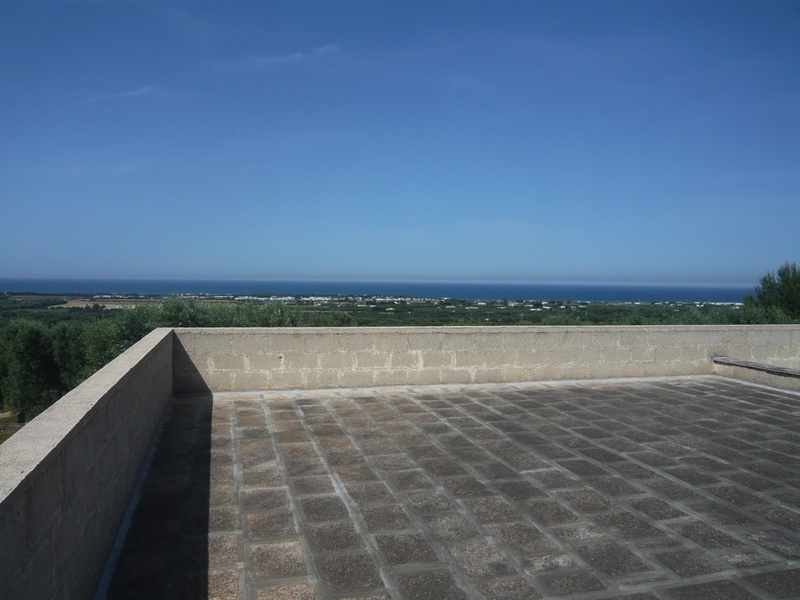 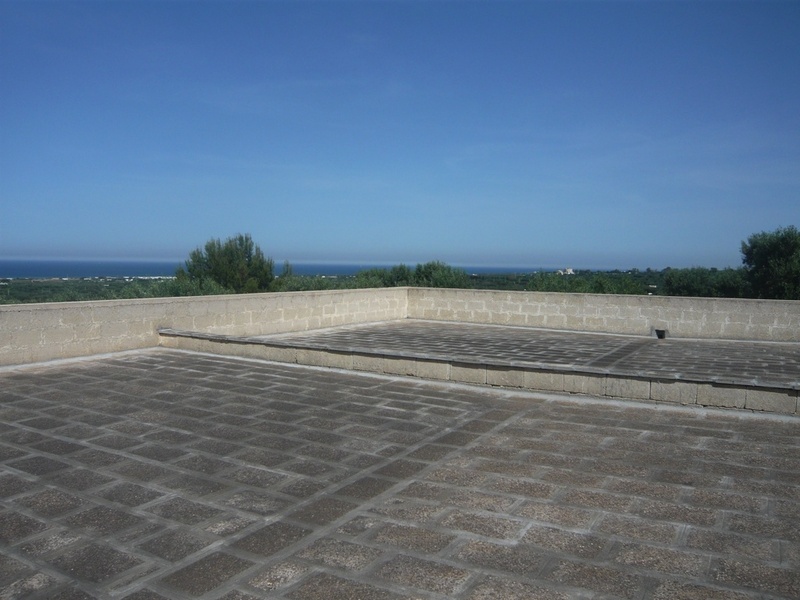 There is an external staircase to the roof terrace from where there are fantastic views of the Adriatic coastline. 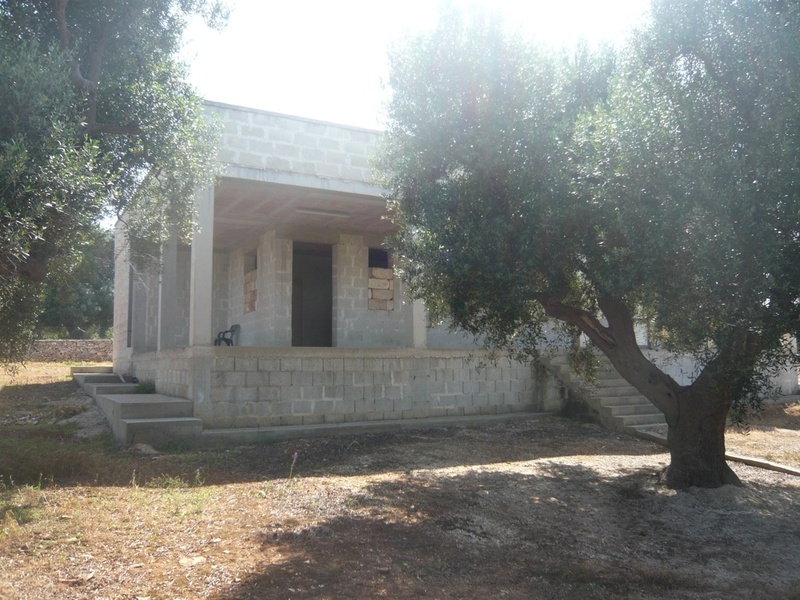 The house has been built to Rustico stage only and requires to be completed.